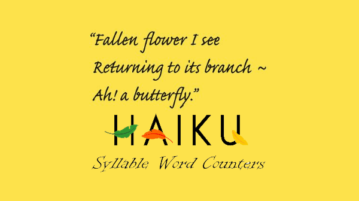 Here is the list of 10 online haiku syllable counter free websites. All you need to paste the haiku poem and then the counter counts the syllables. 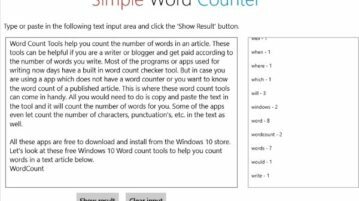 This article covers 6 free Windows 10 character count and Word count tools to help you count number of characters and words in a text article. Check it out. 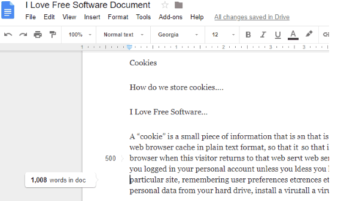 This article covers how to show real-time word count for Google Docs with milestone markers. That simply means as you start typing in a Google Docs document, the word count is visible live. Apart from this fantastic feature, this extension also adds milestone markers every 500 words. Here are 3 best free online PDF word counter websites. You can upload a PDF from PC and then check the total number of words available in input PDF. Here are 3 best free PDF word counter software. 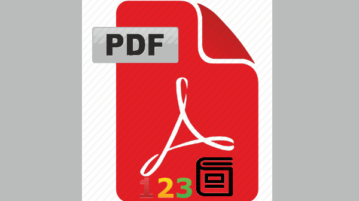 Some of these PDF word counters also show total number of pages and characters available in your PDF files. Here’s a list of 5 word counter extensions for Chrome which you can use to count the number of words in chunks of text on web pages opened in Chrome. 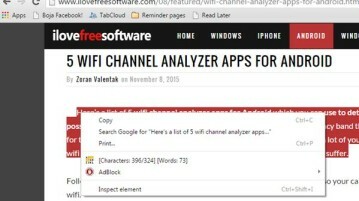 How To Find Word And Character Count Of Selected Text In Google Chrome? 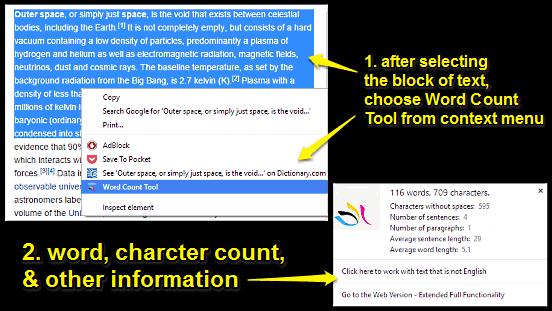 This article explains how to find word and character count of selected text in Google Chrome. 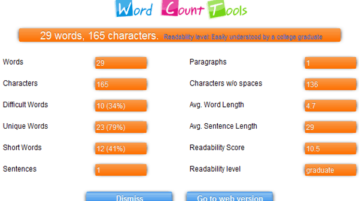 You can also find information such as average sentence length. Here is a list of 5 free word counter websites. Using these websites, you can easily count words and characters in your text. 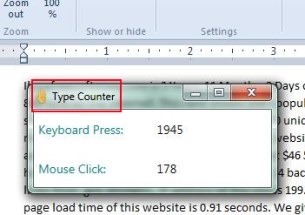 Type Counter is a free software for Windows that is used to count keyboard keys pressed and mouse clicks made. Get it free.